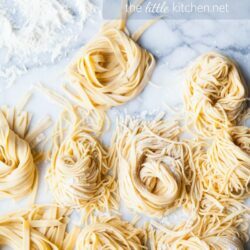 Last week I showed you my new love, my love for not just eating homemade pasta but making and how easy it is with this 2 minute how to video. 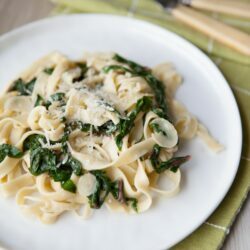 And check out the pasta recipe. This week, I’m partnering up with KitchenAid and Naomi from Bakers Royale to give you this super awesome giveaway! 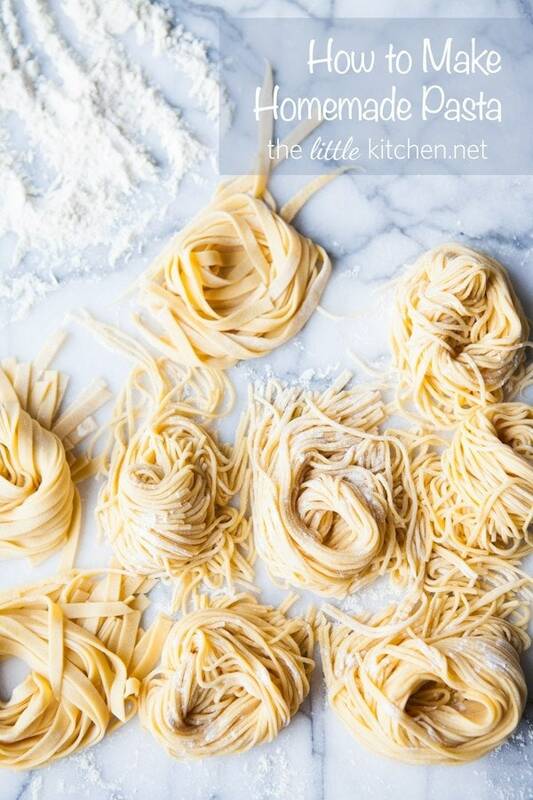 Naomi showed us last week that you can roll out pie dough with the pasta attachment! For an extra chance to win today, be sure to enter at Bakers Royale too! Congrats to Jennifer B. 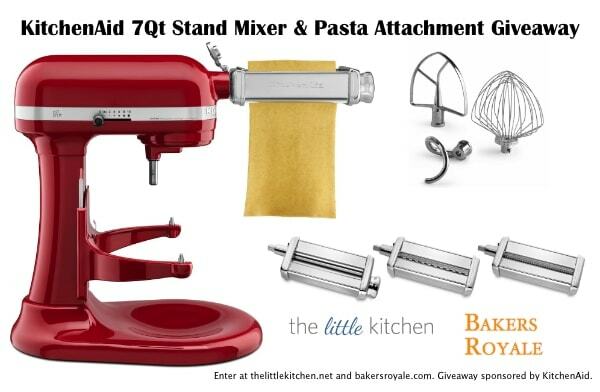 Hope you enjoy the stand mixer and the pasta attachment!